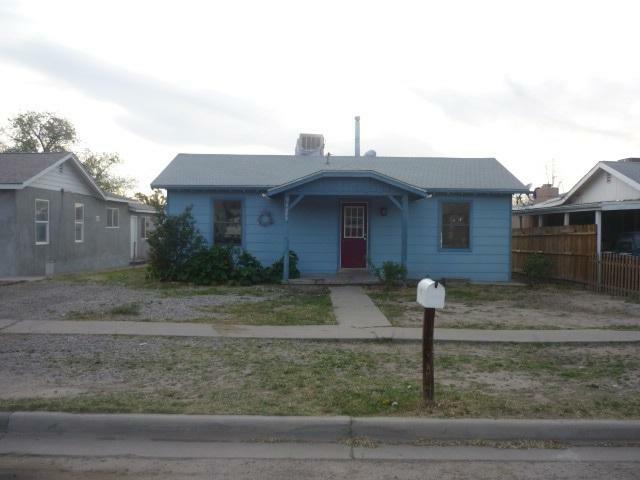 Come view this gem of a home centrally located in the heart of Alamogordo. 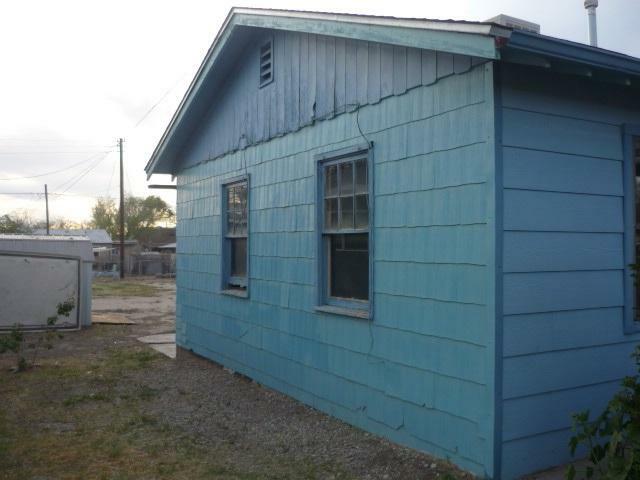 With a full partially finished basement this home can be used as a 3 bed/2 bath with 2 bonus basement rooms. Or utilize the exterior basement entryway to create 2 separate units. 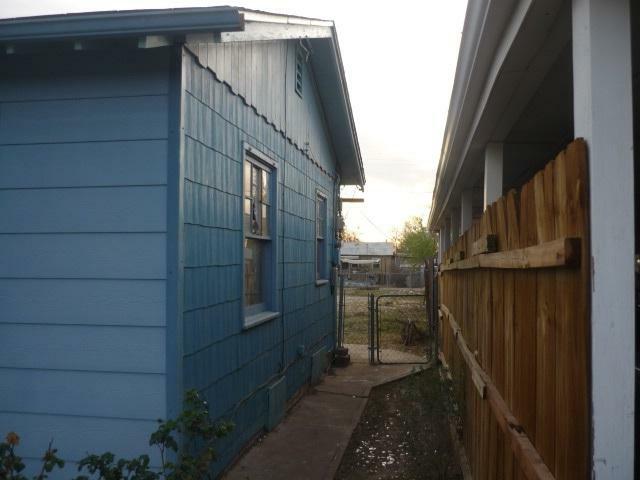 Live in one while renting out the other or collect double the rent. 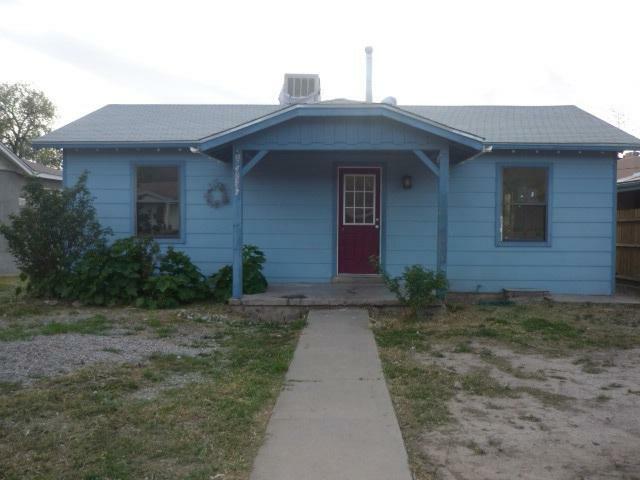 With updated pex piping, updated water heater, updated gas yard line and partial remodels already started, this home is ready for your finishing touches. Call today to set up your viewing!